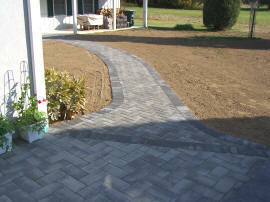 Dutch Neck Landscaping proudly introduces its new website. 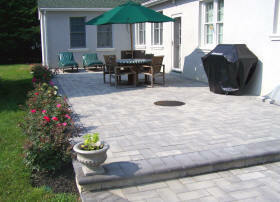 It provides information about our company and the products and services we sell. 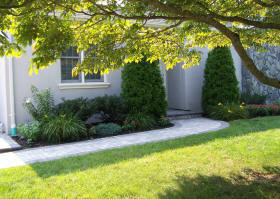 Visitors will also find information about care and maintenance of their lawn, gardens and landscaped areas.